We provide a professional, reliable and affordable Ironing Service in Bournemouth, Poole, Christchurch and surrounding areas. Lots of people don’t have the time or inclination for ironing! Busy lives and never ending ironing makes the task laborious. Whether its just your favourite, really difficult to iron shirt or your families entire laundry basket we can give you an affordable, friendly, convenient and efficient service. Simply drop your ironing off at The Ironing Shop between 7am and 6pm weekdays and 9am to 4pm on Saturdays. Alternatively we offer a ^FREE collection and delivery service up to 9pm weekdays. Bournemouth Ironing Shop is in Tuckton high street, near Southbourne. 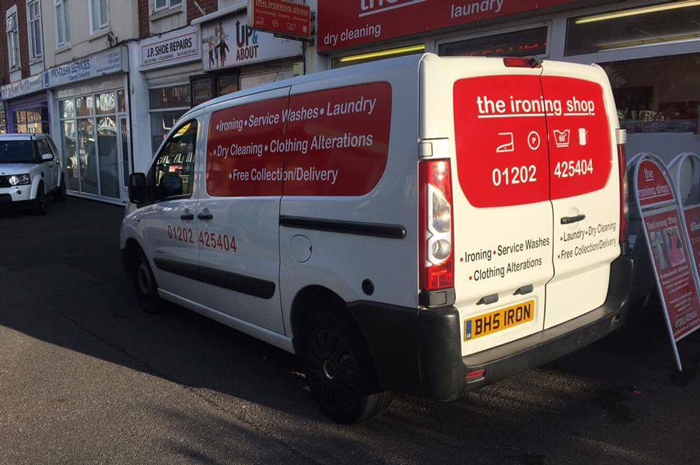 Our free collection and delivery service and we collect your ironing from Bournemouth, Christchurch, Poole and surrounding areas. We use commercial ironing equipment and a dedicated ironing team to give your items a first class ironing service you deserve. With prices from only £1.10 per iem of clothing what are you waiting for? 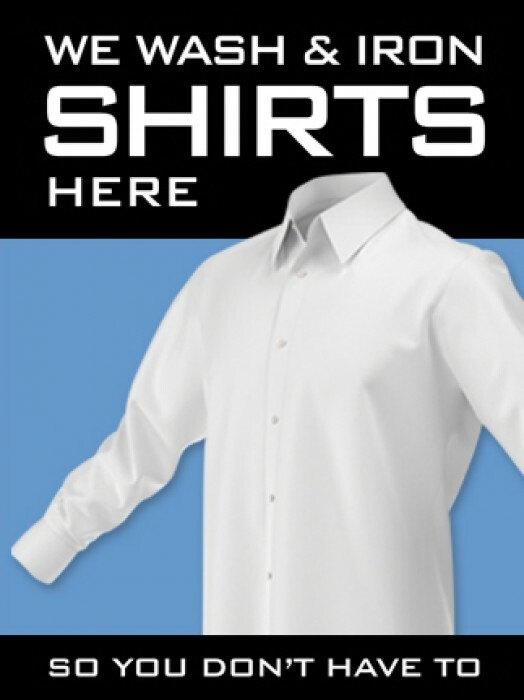 Our most popular items are shirts and bedding. Our ironing service can keep your ironing pile under control. Imagine a life without an iron, extra time to do what is important to you. You simply visit our shop or arrange a complimentary evening collection from you home. In return you will receive you clothing professoinally ironed on hangers ready for you to put in your wardrobe. Bedding and small items are folded. All orders have protect poloythene wrap. Our regular customers see this an essential service as it allows them more time. Whether you use us just to catch up with your chores or a special treat or become a regular customer we will give you a professional and reliable ironing service you deserve. Loyality is not lost on us, Bournemouth Ironing Shop give special discounts and rewards to or existing customers not the new ones. We want you provide a great experience every single time you use us, whether its once a year or every week, The Ironing Shop will endevour to give you a service second to none. Have your items collected today with Free evening collections and deliveries to Bournemouth, Christchurch, Poole, Ferndown and surrounding areas. Card payment available on your doorstep.